Kent - Brands Hatch is one of the most popular track day circuits in the UK offering both bike and car track days. There are two circuit layouts that are used for track days the full GP circuit and the Indy circuit, the most common of which is the Indy layout. Track days at Brands Hatch run through the year consisting of both full days and many evening sessions. A Full day will usually run from 9am till 5pm where as an evening session will usually run from 5.30pm through to 8.30pm. 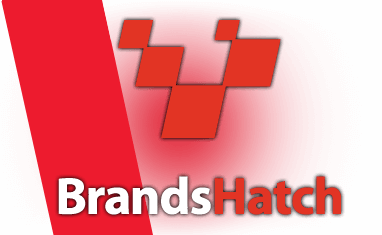 Below you will find the full list of Brands Hatch Track Day dates that are available to book.